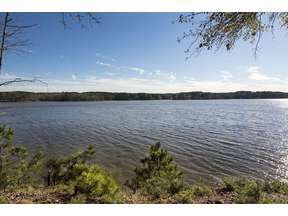 Enjoy grand lake views, sunrises over Lake Oconee and peaceful natural surroundings from this prime point lot locate at the end of a quiet street in Horseshoe Bend. 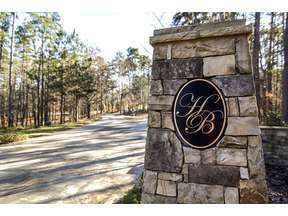 Horseshoe Bend is Reynolds Lake Oconee's newest developments offering an outstanding lake location in a highly desirable area with a variety of upscale homes. 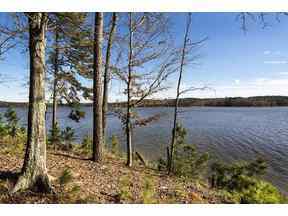 The slope of this point lot offers spectacular views from the building site that should be experienced first hand. 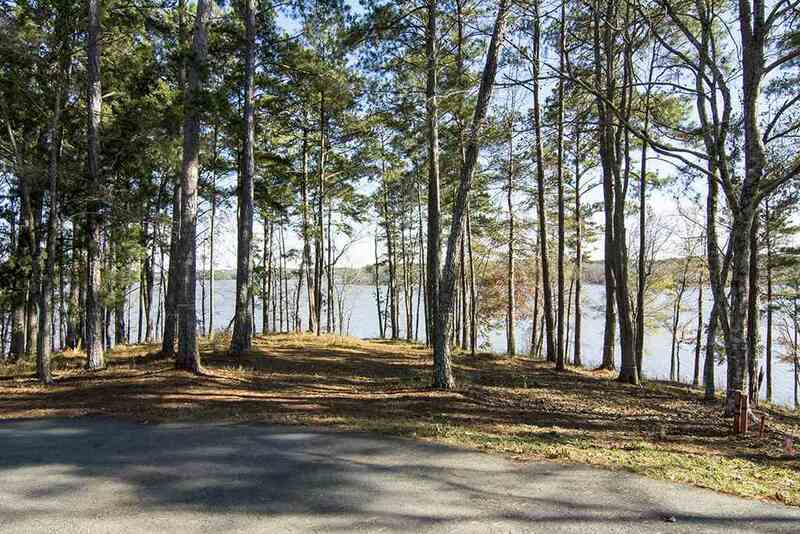 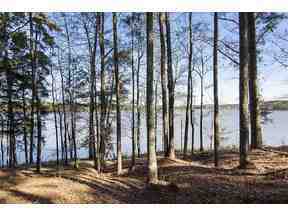 This large homesite is partially wooded and is ideal for a terrace level walkout. 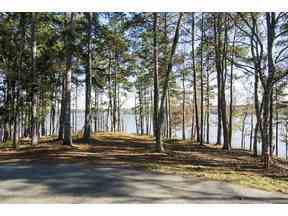 This is a truly special must-see property! 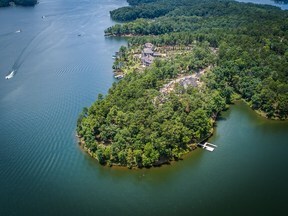 Seller is making a club membership available.